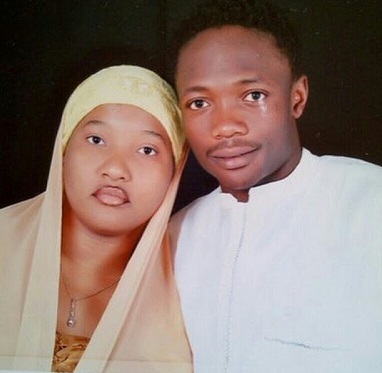 Musa was said to have been picked up by the police from his home in Leicestershire around 1am on Wednesday, not long after wishing his wife and “queen” happy birthday in an Instagram post. 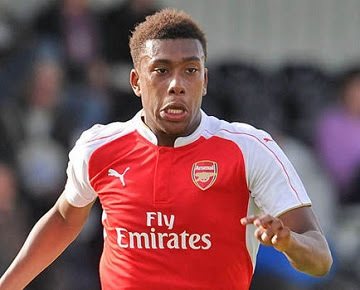 The police said Musa, who joined Leicester from CSKA Moscow in the summer, was detained on suspicion of common assault. According to The Sun, neighbours said the police spent up to two hours at his home before taking him away for questioning. Two female officers reportedly visited his home later to take the statement of his wife with who he has two children. Barely 24 hours to the crucial 2017 African Cup of Nations qualifier against the Pharaohs of Egypt in Kaduna, former skipper Ahmed Musa has announced Mikel Obi as the new captain of the Super Eagles of Nigeria. Speaking at a press briefing in Kaduna today March 24, the CSKA Moscow forward honoured Mikel the position as the new captain of the team as the Eagles get set to file out on Friday March 25 for the first time, since the return of Samson Siasia as the head coach. Delighted by the gesture and his level of maturity, the Chelsea midfielder Mikel Obi thanked Ahmed Musa and the team for the rare opportunity, adding that it would be the beginning of great things to come for the country. “Thanks to Musa and the team. 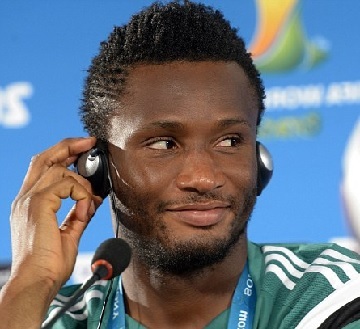 It will be a new Super Eagles with a new approach,” Mikel said. It would be recalled that the sudden retirement of Vincent Enyeama was said to have been triggered after former Super Eagles coach Oliseh told the goalkeeper to leave the camp in Belgium for questioning his choice of Ahmed Musa as captain in October 2015. Enyeama denied this allegation saying his confrontation with gaffer Sunday Oliseh arose after his dead mother was insulted. Mikel Obi will now begin to direct the affairs of a rather young and new team of the Super Eagles. His main target would be to help the team get needed results against Egypt, and ultimately qualify Nigeria for the 2017 African Nations Cup billed for Gabon next year.